Out of the Ordinary: Three functional everyday objects got a fresh outfit and by that gain new attention. By changing the material from plastic to brass the PPC-trio steps into the limelight. Clip – Cable brackets make sure that our wired connections stick to their positions. Normally as white as wall and wire the brackets do their best to become invisible. The golden reinterpretation turns them into a shiny decoration. They line up on the cable like little pearls on a necklace and are best described as jewellery for the wall. 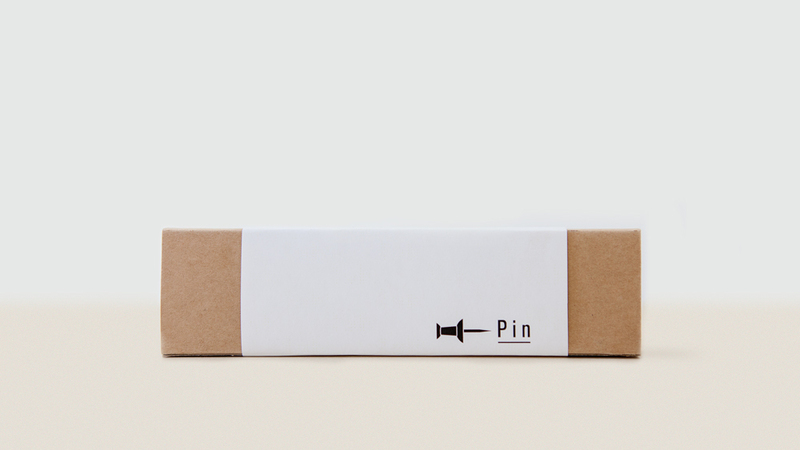 Pin – A pushpin is the connecting item in the liaison of paper and wall. Normally it comes in a bunch of colours. That is nice for sorting notes but makes it impractical for hanging art or high-quality prints. 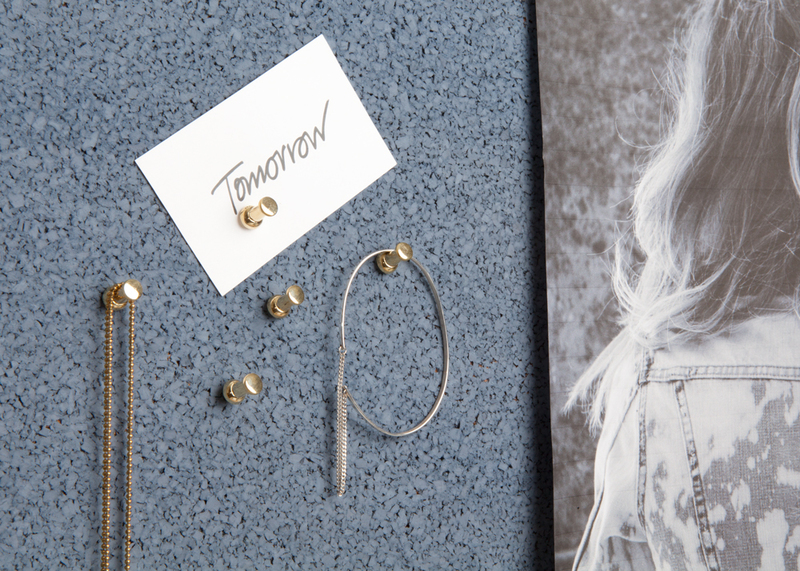 The subtle but noble brass version changes the pin’s area of use: Not only is it harmonious with wall decoration, but also the perfect hook for your jewellery. Each piece is slightly different, as all items are hand cast. All boxes are packed at llot llov studio. 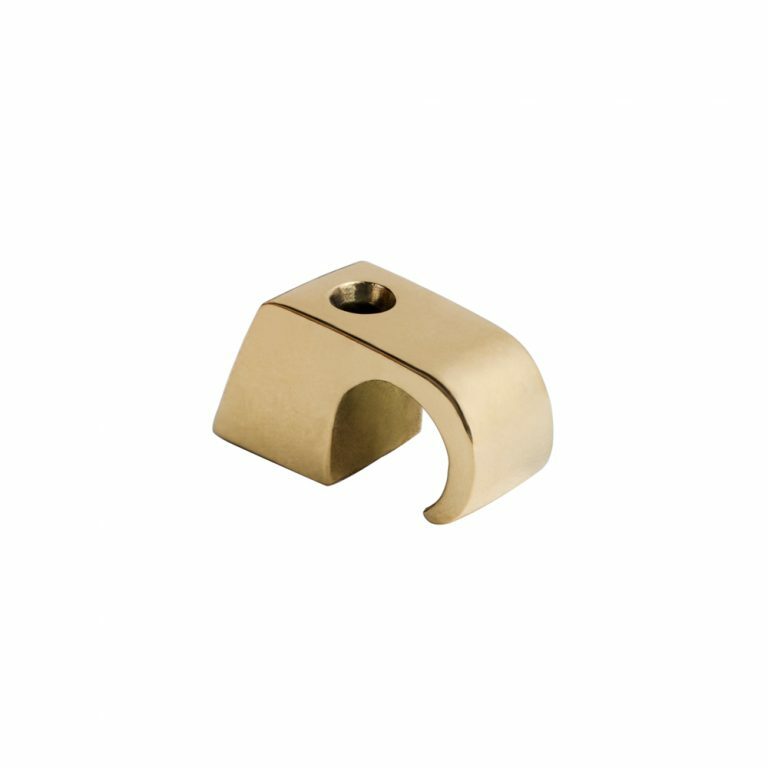 Brass reacts on its environment. 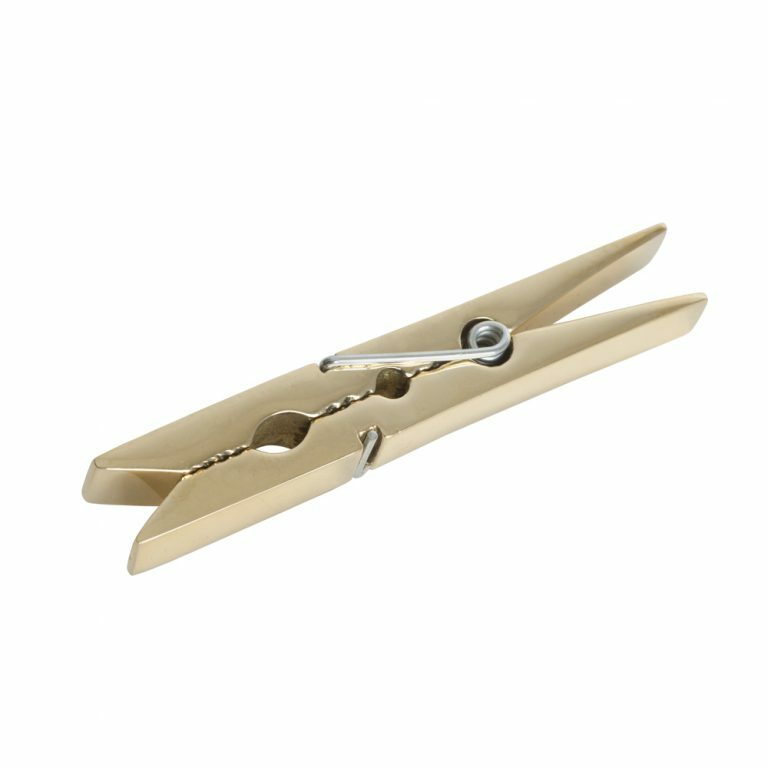 To keep the metal in a brilliant state, some vinegar or lemon juice can be used for polishing.